Western Reserve Land Conservancy recently partnered with the Village of Glenwillow to conserve 35 acres and nearly half a mile of Tinker’s Creek, the largest tributary to the Cuyahoga River. Importantly, the conservation and creation of Tinker’s Creek Preserve II not only supports the health of the watershed, but also the health of the local community. 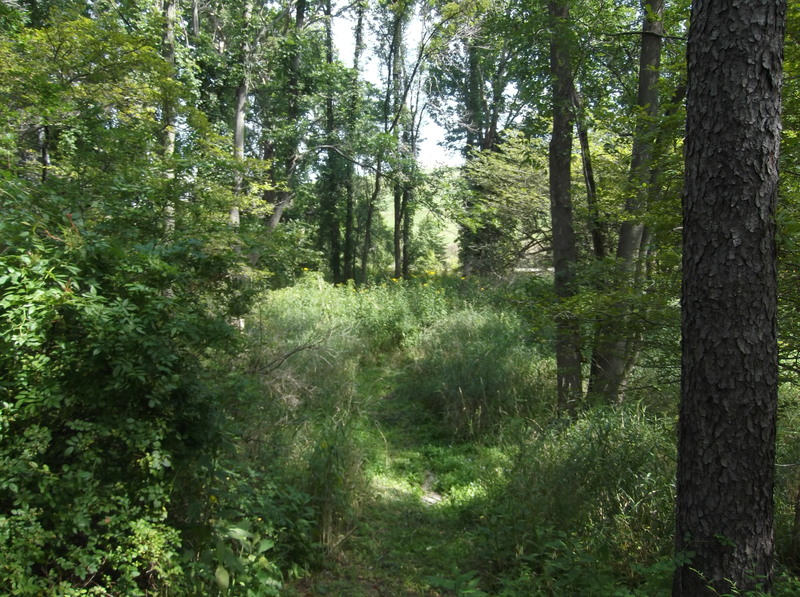 Tinkers Creek Preserve II is an important addition to nearby established parks like the 2,290-acre Cleveland Metroparks Bedford Reservation as well as three additional properties owned by the Village of Glenwillow that total nearly 60 acres. This includes the 17.5-acre Tinker’s Creek Preserve I created by the Land Conservancy and the Village in 2014. According to Mayor Mark Cegelka, the corridor of conservation properties will support potential trail connections and an expanded greenway network that will connect Cleveland Metroparks to the heart of Village. 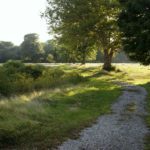 “The project is a critical element to a world-class trail system in the Village that will ultimately benefit the community for years to come. 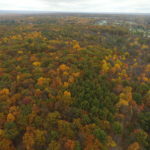 It has been a pleasure to help facilitate the exemplary vision of Mayor Cegelka and the Village administration,” explained Joe Leslie, vice president of real estate for the Land Conservancy. 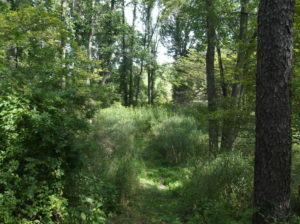 Completing Tinkers Creek Preserve II required the Land Conservancy to flex its expertise in complex land acquisition and conservation funding strategies. 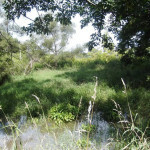 The Land Conservancy team negotiated with several landowners, secured critical Clean Ohio Conservation Funding on behalf of the Village of Glenwillow, coordinated all legal documents, and more to ensure the conservation of five separate parcels.